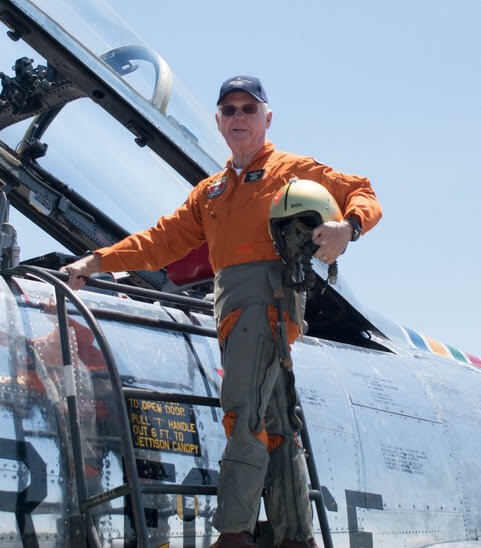 Bill Barry has been flying half the time humans have been taking to the air. 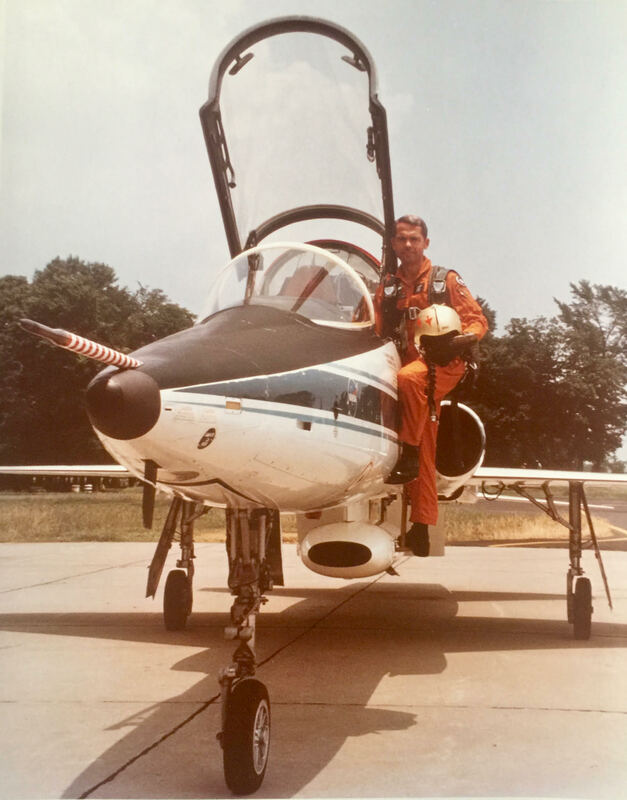 His career has propelled him to all seven continents; he has piloted 88 different types of aircraft and has logged over 10,000 hours in the cockpit. 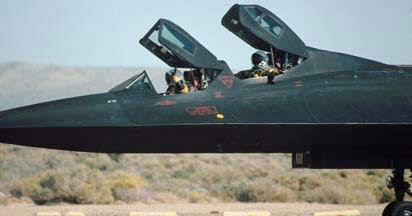 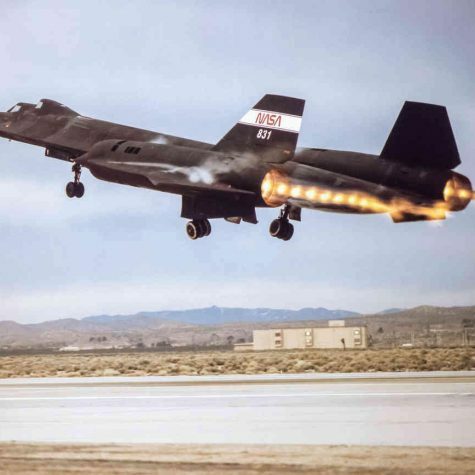 He has even hit Mach 3 in an SR-71! At 78 years old, Dr. Bill Barry received the Wright Brothers Master Pilot Award. 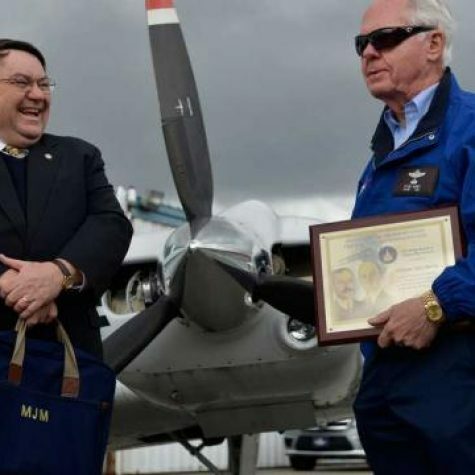 This certificate is given only to pilots who have flown safely for 50 years or more. 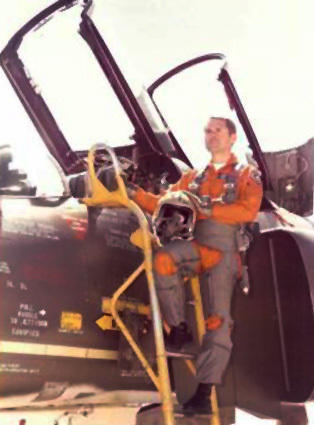 Bill is the first Pilot-Physician in the state of Georgia to have received the award. 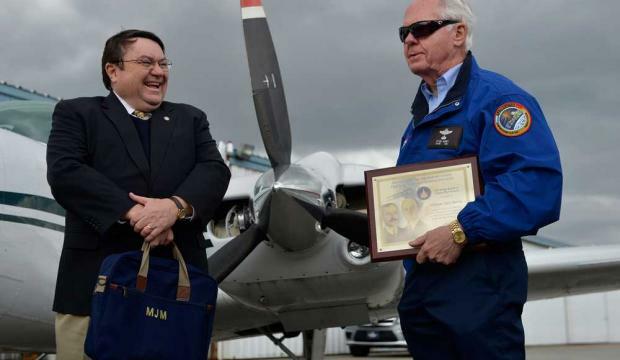 “It is a delightful and unsuspected capstone to a long flying career,” he told a reporter at the ceremony. 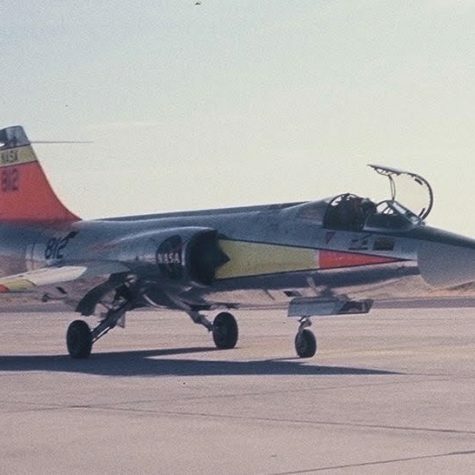 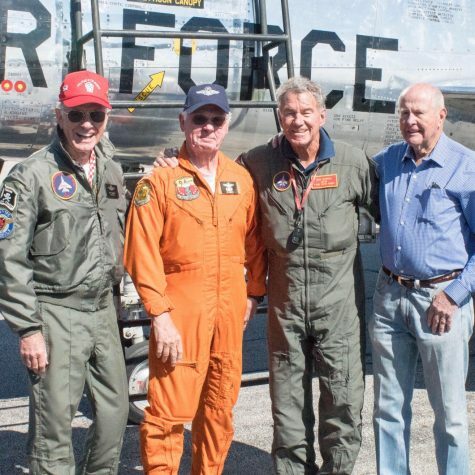 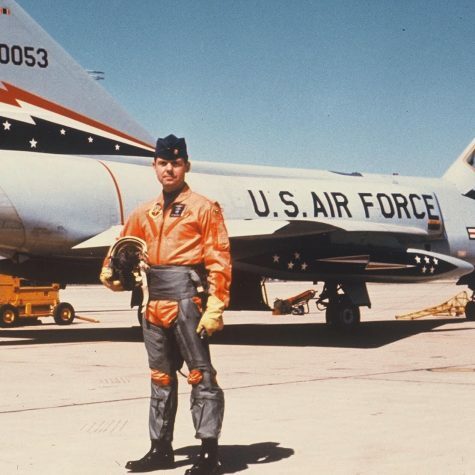 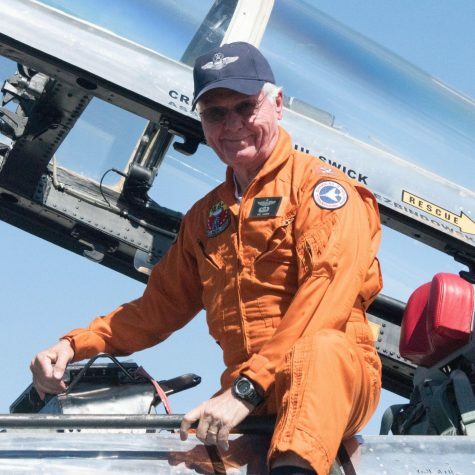 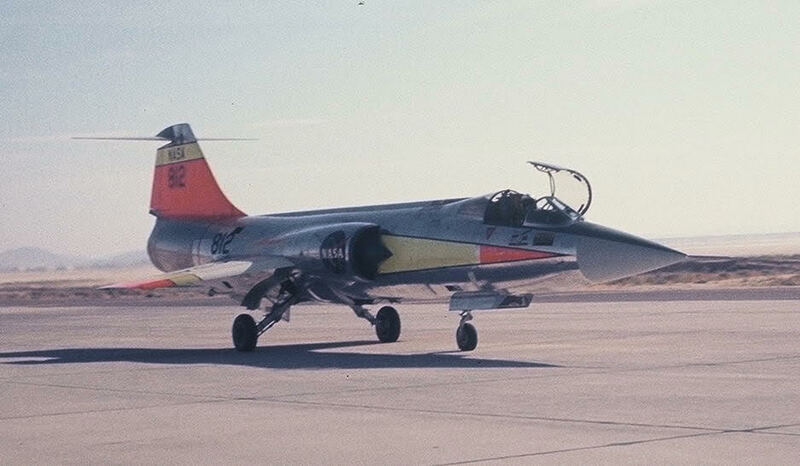 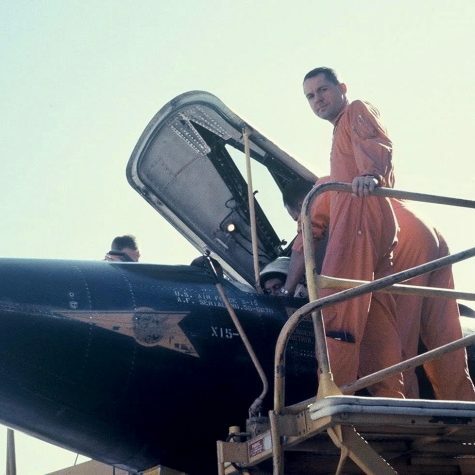 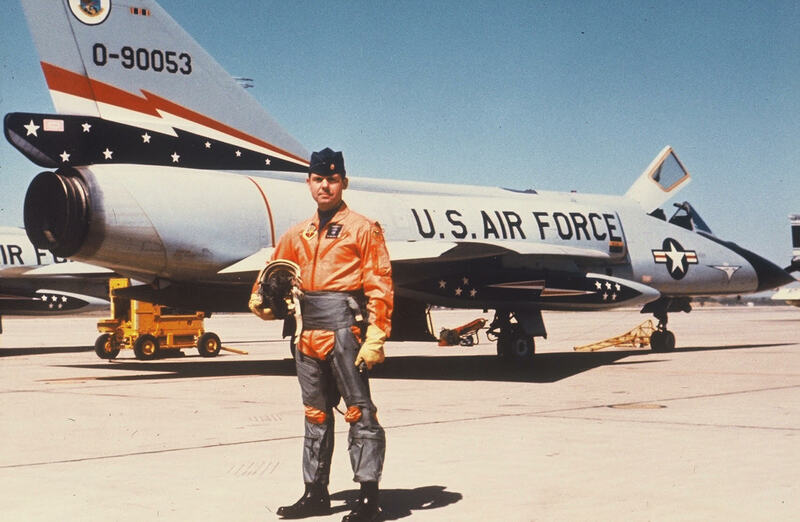 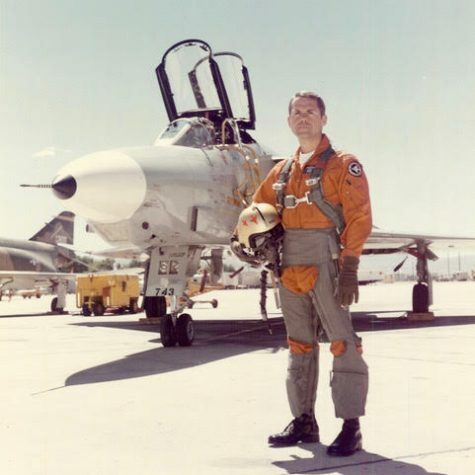 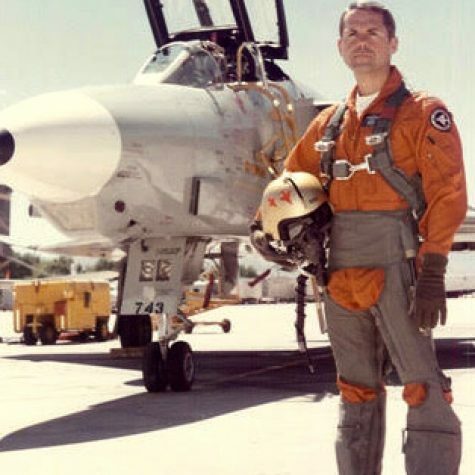 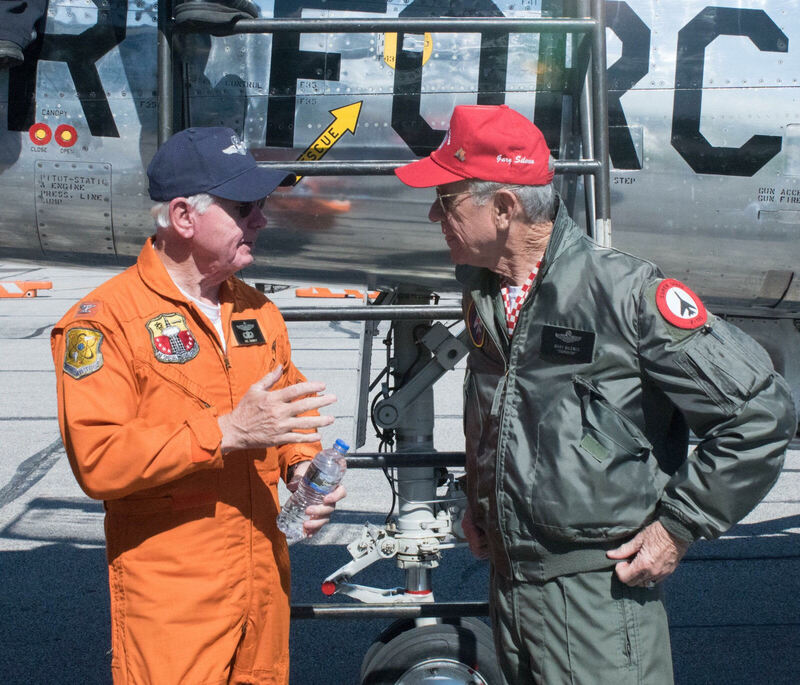 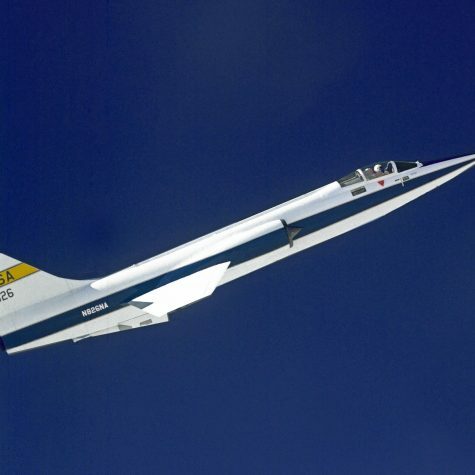 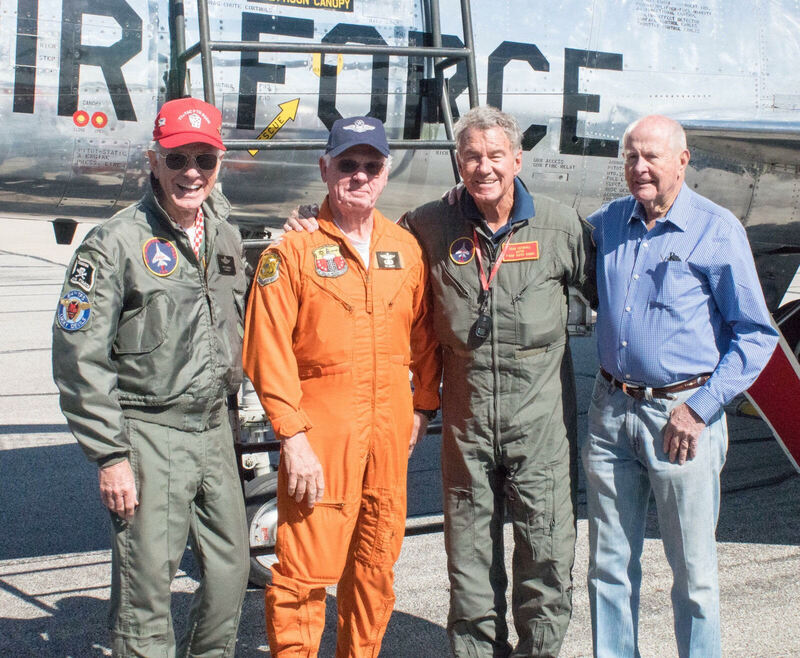 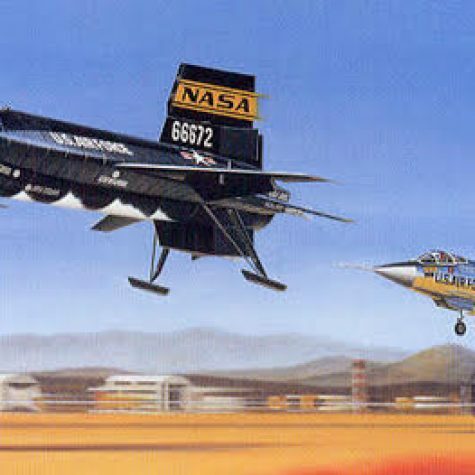 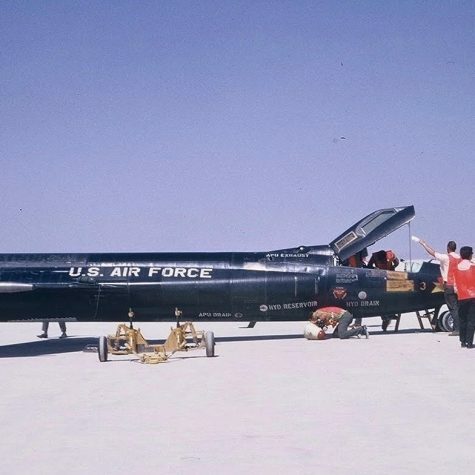 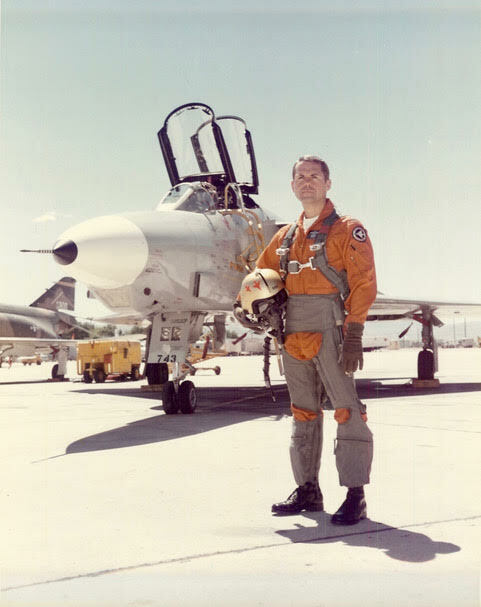 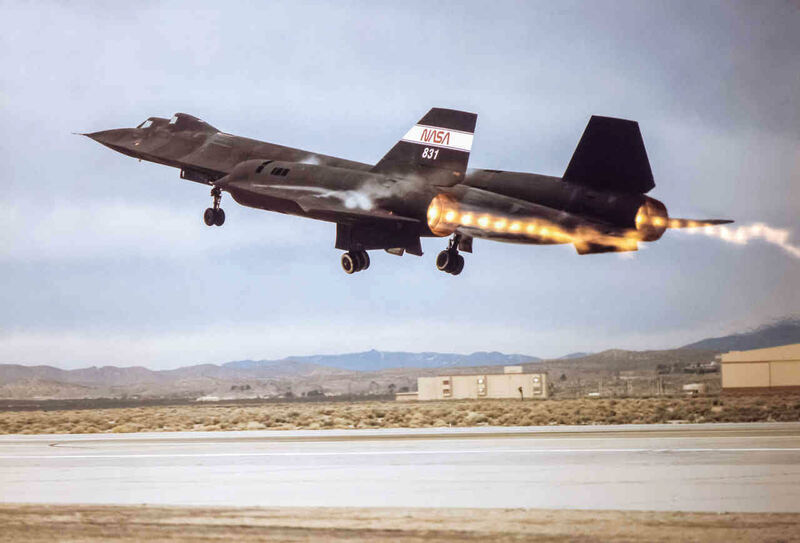 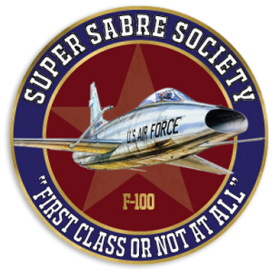 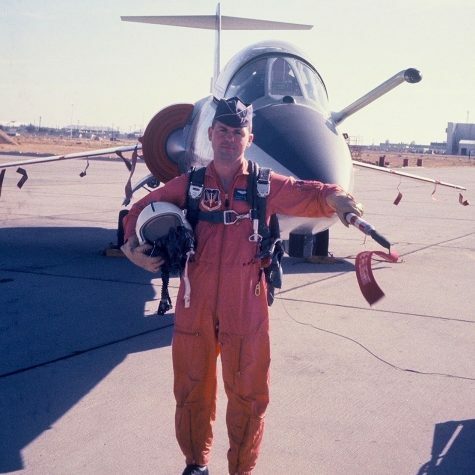 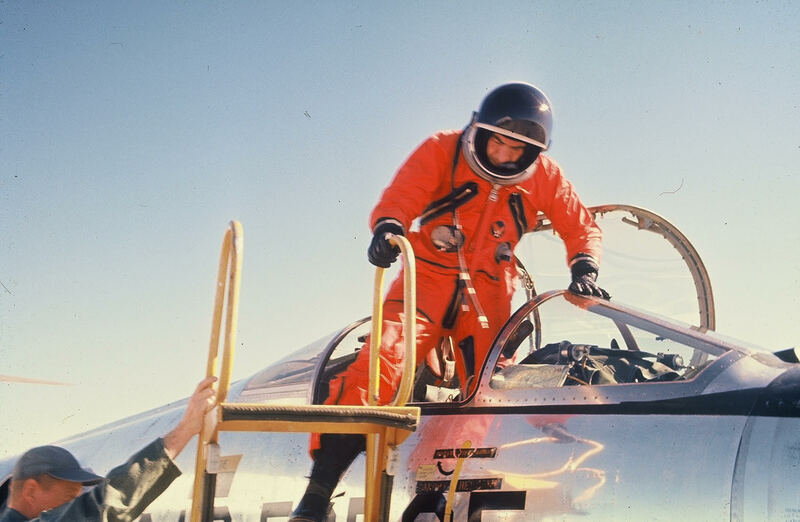 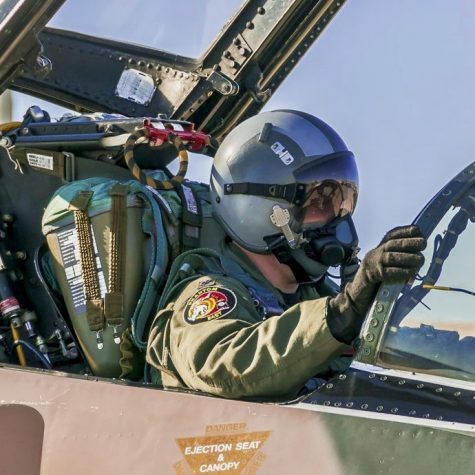 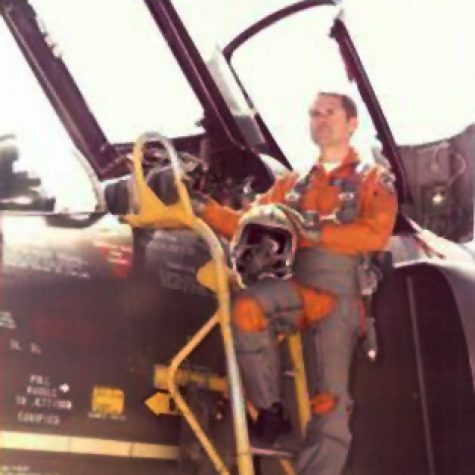 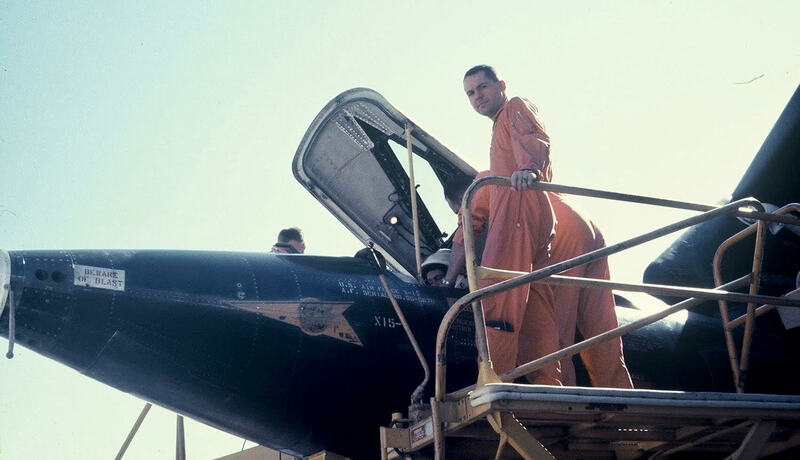 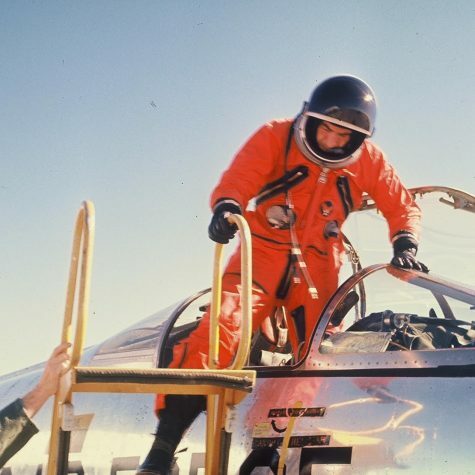 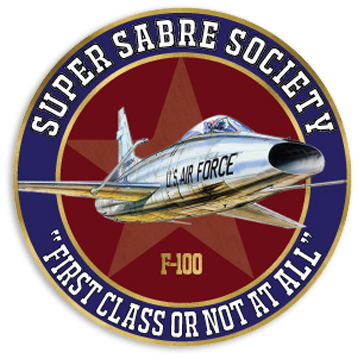 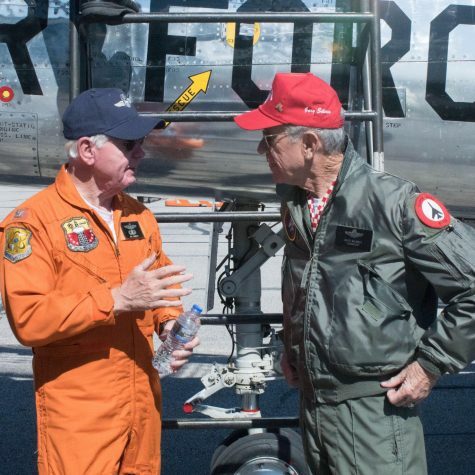 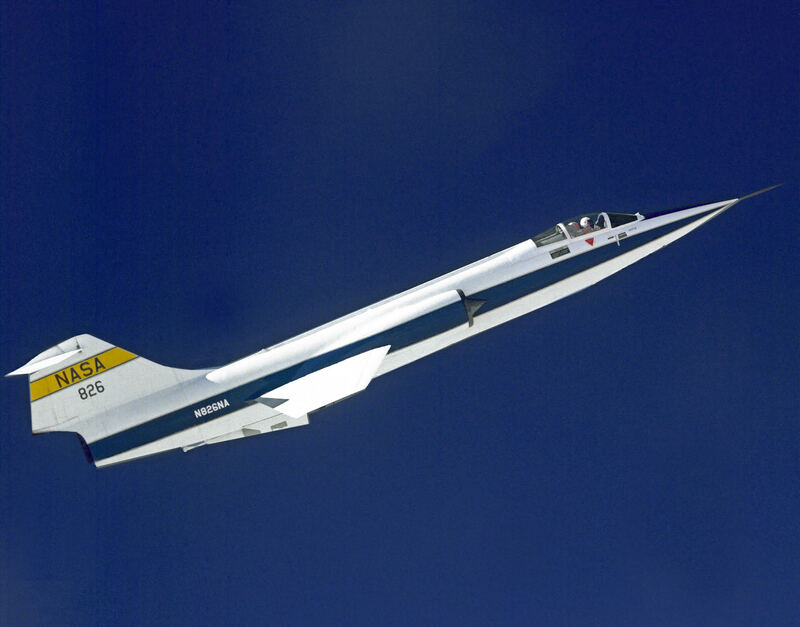 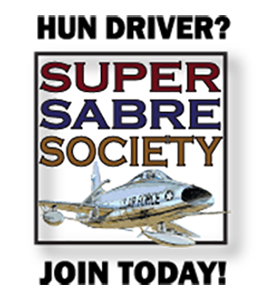 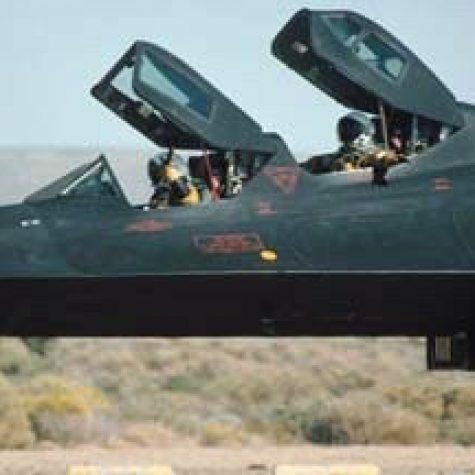 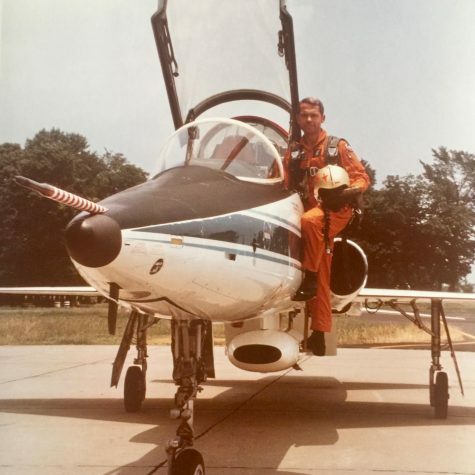 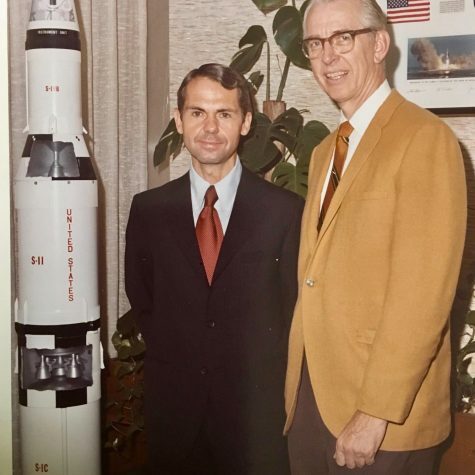 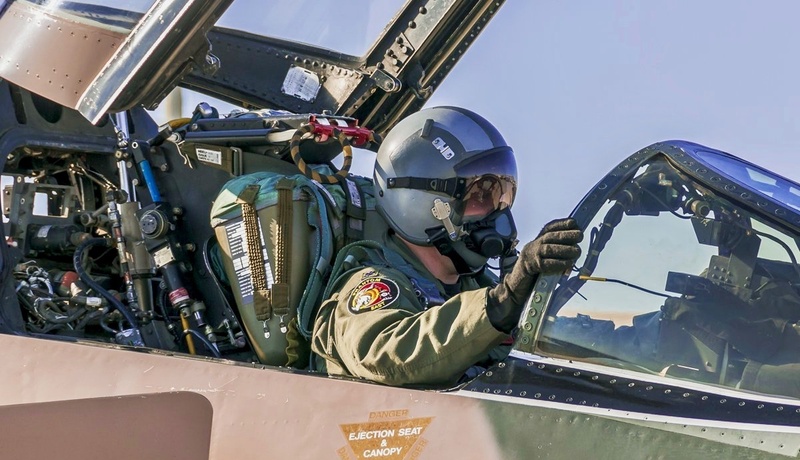 In his illustrious career, he’s been a test pilot, a flight surgeon with NASA, flew 264 missions in Vietnam, worked on several of NASA’s experimental projects including the X-15 Program, and was instrumental in designing an ejection seat for the F-16. 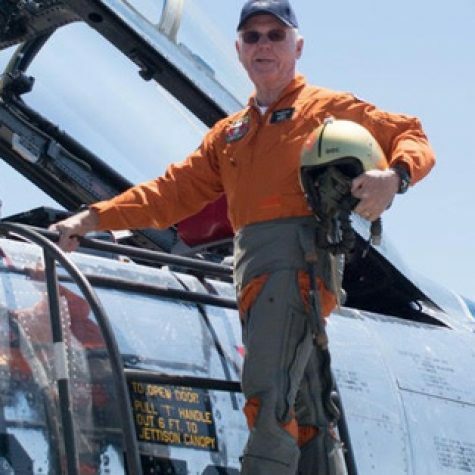 Bill can also boast a few friends in high places. 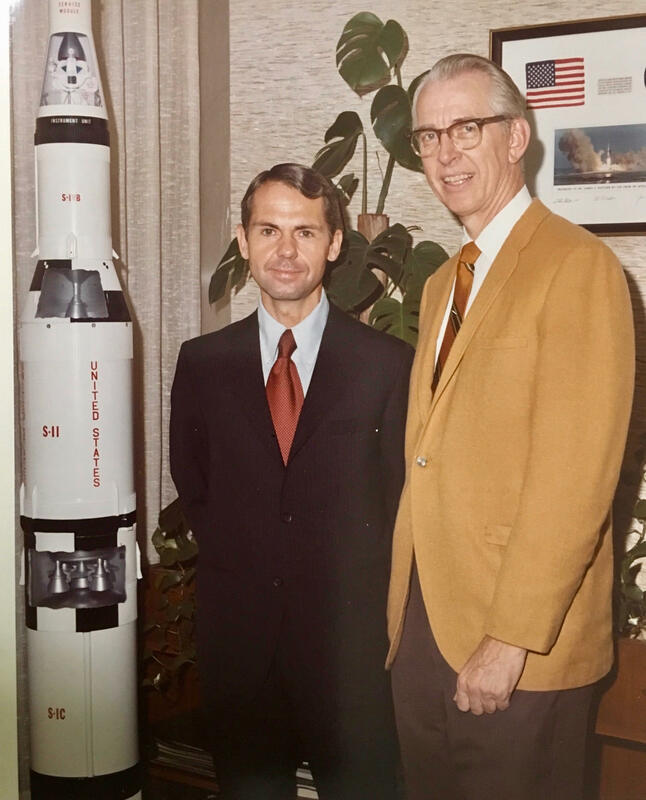 As a member of the White House Fellows program he worked with Buzz Aldrin, the second astronaut to walk on the moon and Frank Borman of Apollo 8 fame. “I’ve been very fortunate to be around some very talented people who have mentored me,” he says. 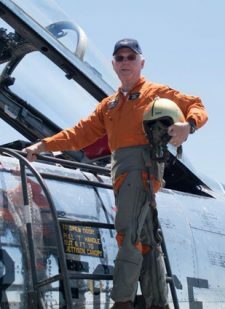 His military education prepared him for his civilian profession as a dermatologist, and he settled in Athens, GA where he practiced for 22 years before retiring in 2001. 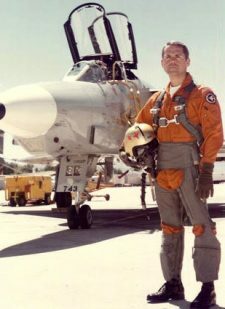 These days you can find him flying one of his three planes, hunting, playing golf, or enjoying time traveling with family and friends. 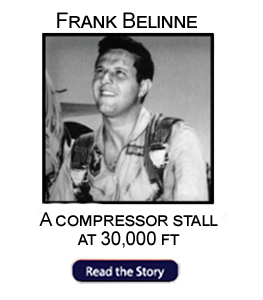 “You never know what tomorrow will bring” he says. 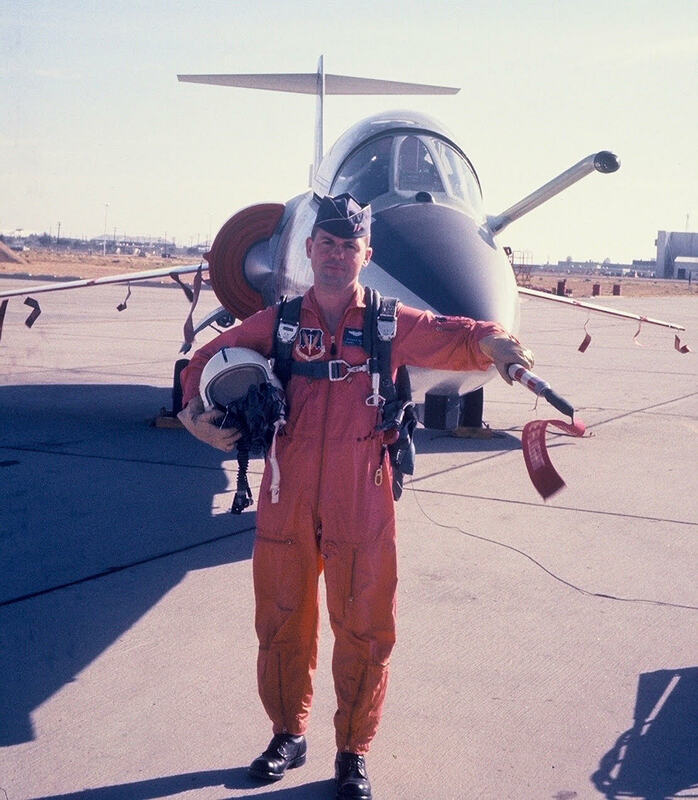 But one thing’s for sure, it’s hard for Bill Barry to keep his feet on terra firma. 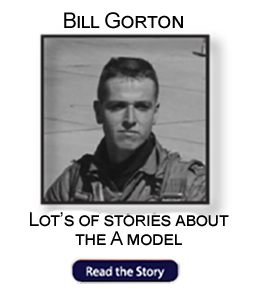 President, Dermatology Associates of Athens, P.C. 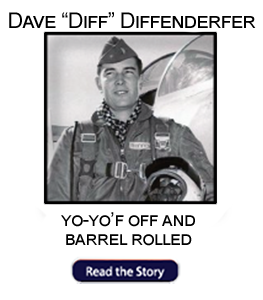 1959 BS/Engineering, United States Military Academy, West Point, N.Y.